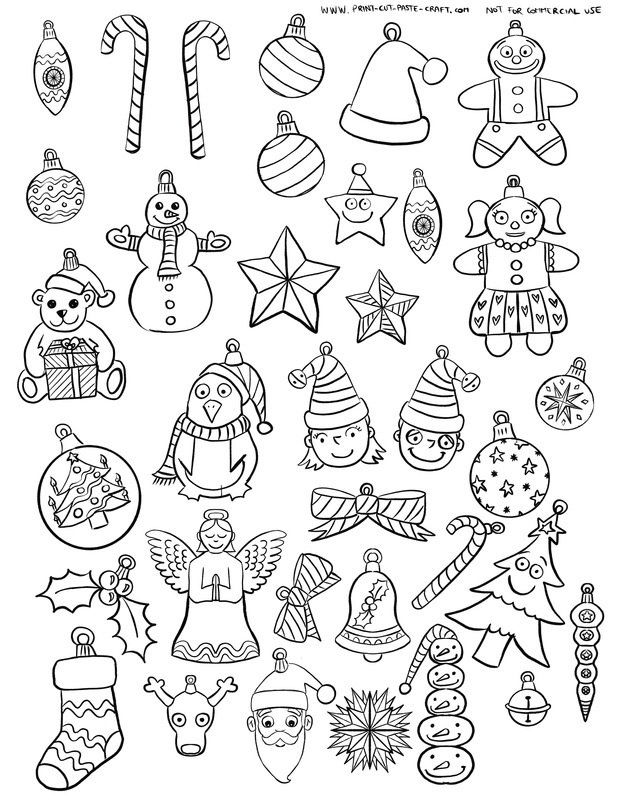 Color, Cut and Paste Your Own Christmas Tree | Print, Cut, Paste, Craft! Christmas is coming !! Maybe you will be decorating your own Christmas tree soon. 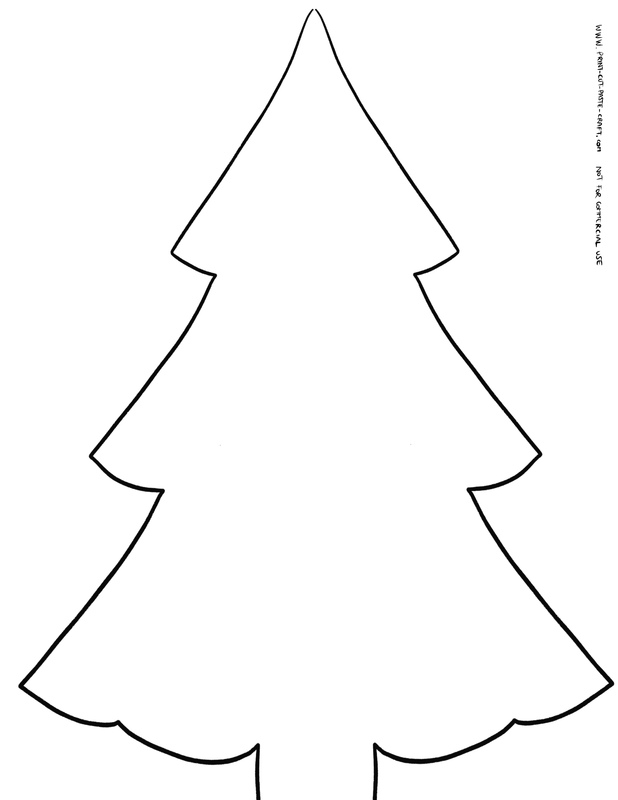 With this free printable activity your kids can color, cut and paste their own beautiful Christmas tree!